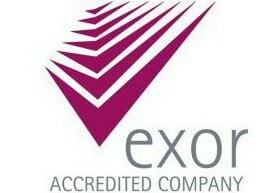 We are accredited through Exor to undertake all commercial building works. This certification is an industry recognised standard proving our credentials to meet the highest of standards and demonstrating our PAS91 compliance. 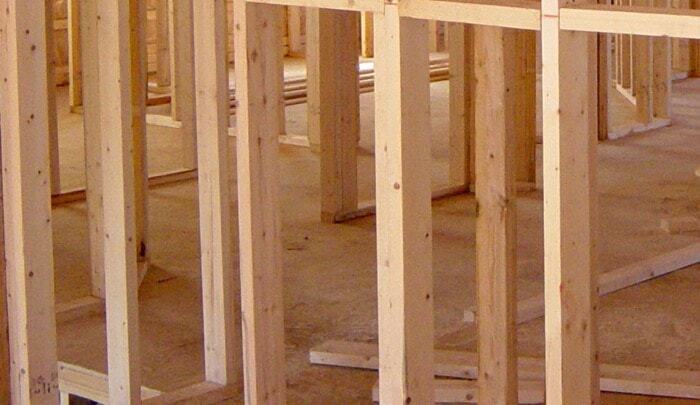 We undertake domestic and commercial building projects of all types. 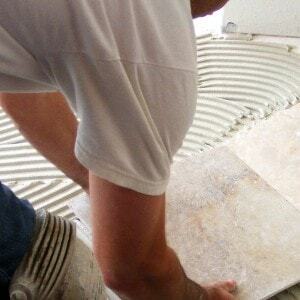 All works are completed professionally and efficiently. We inspect works throughout in order to ensure we maintain the highest standards. 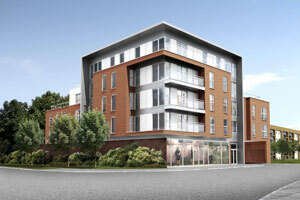 If you have a building project and you need our help, please call us on 020 8679 1440 or 07768 275165. As your family grows, so does the need for extra space for work, study, play and general living. We are a construction company in London specialised in completing extensions without the disruption of moving the family away from their familiar surroundings and lifestyle. Whatever house extension you are considering, either a second storey extension, ground floor or loft extension, Breslin Construction Ltd will ensure that your investment will result in an extension you’ll be proud of. 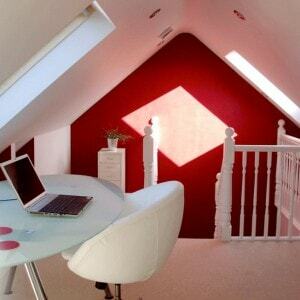 A loft conversion is often the best way to create more space for your family, add value to your property or provide a functional and convenient home office. 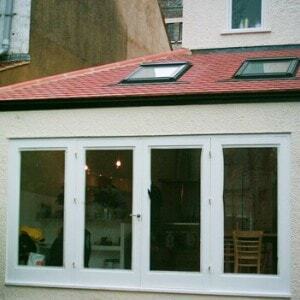 We have completed many successful conversions, transforming unused roof space into usable living space that matches the décor and standards of comfort of the rest of your home. Bored with your old kitchen design? How would you like to practice your culinary skills in a spacious new area created by an expert construction company in London? Do you need more storage and workspace? A new updated look? Better traffic flow? A quiet, bright morning breakfast spot? With the fast pace of modern life and work, more and more people are seeking the sanctuary and private space of a bathroom in which they can relax and enjoy. 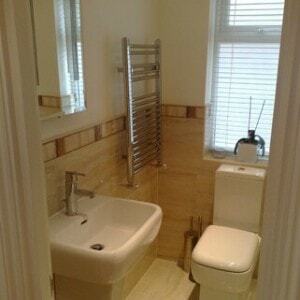 Bathrooms are complex, but help is at hand because Breslin Construction Ltd have skilled tradespeople who can do all the tricky work and meet the demands that each bespoke bathroom project requires. 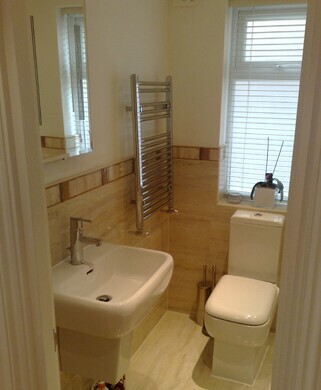 We offer Bathroom design, renovations and make-overs. If you want to refurbish and renovate your home or office space and building according to modern day trends and standards, Breslin Construction can provide you the best quality you can get with skilled technicians and certified engineers in our staff. 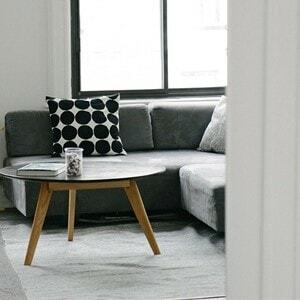 Whether it is the whole place to renovate, or just a small portion of your property, we promise you that the project will be undertaken and completed with special attention and dedication in order to ensure that the end results are exactly as you wanted. We spend as much time as needed to hear your plans first and then design the whole project, keeping in mind your preferences and requirements. 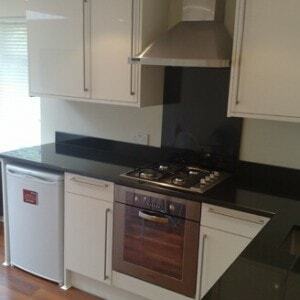 We are a construction company in London with over 30 years experience in all aspects of home improvement. At Breslin Construction Ltd we will listen closely to you as our client, so as to fully understand your requirements. When requested we will offer advice to refine your ideas so that they are achievable within a budget that you are happy with. 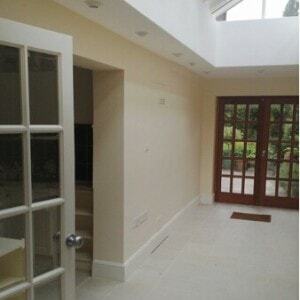 We will then bring together architects, surveyors and skilled technicians to make your home improvements a reality. We pride ourselves on our high quality of work and are continually striving to maintain our high standard of customer service and satisfaction, and this makes us a unique construction company in London. 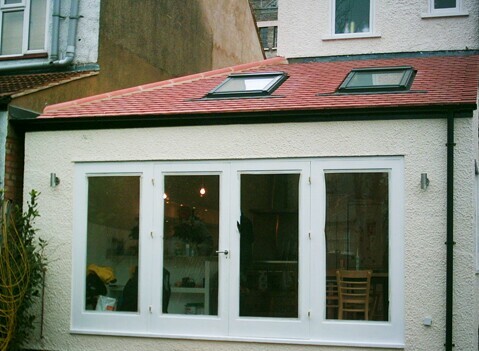 Our range of services includes: Extensions, Lofts, Kitchens, Bathrooms, Flooring, Roofing, Decking and Fencing. We carefully select our suppliers so that we have confidence in, and can guarantee, our entire product range. Tell us what you need or just what you have in mind and we will do our utmost to realise your dreams using the best materials and quality of workmanship, while at the same time minimising costs and keeping to schedule. In 2006 Breslin Construction Ltd undertook the conversion of a large storage space at our offices to provide additional office space, meeting rooms and a kitchen. The works which included significant structural alterations were carried out efficiently and with a minimum of disruption. The work was carried out on schedule despite the confines on a site with very tight access and we were very happy with the standard of workmanship and the appearance of the finished building. Mr Breslin and his team were pleasant and helpful to deal with and did their utmost to comply with any alterations to our requirements or to the proposed design. 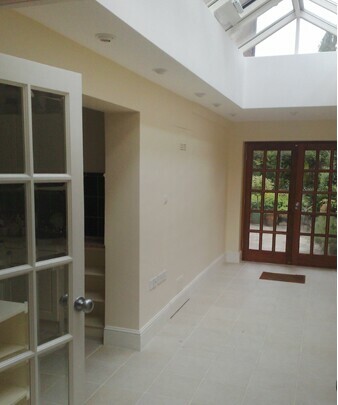 We appointed Breslin Construction Ltd to demolish a conservatory and build in its place a substantial room with vaulted ceiling, extend and completely refurbish our kitchen, build an aesthetically pleasing and child friendly wall around an existing swimming pool, and a fair amount of landscape. 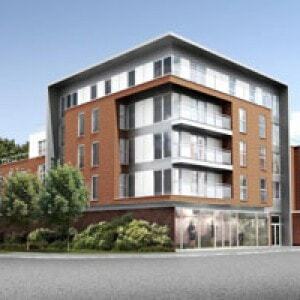 Nigel Breslin and his team carried out the work in a highly professional and considerate way. The Team were on site promptly every morning and were overseen and co-ordinated by Nigel. They were polite, hard working and pleasant to have around. 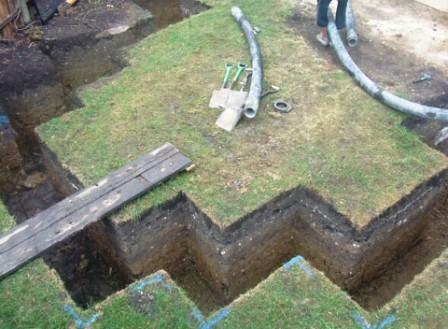 The quality of the work carried out was first class and the site was left neat and tidy at the end of every day. All deadlines were met and the work completed on time. We can, without doubt highly recommend Nigel Breslin and his team, such was our confidence in them, we went away on a two week skiing holiday...Which speaks volumes. 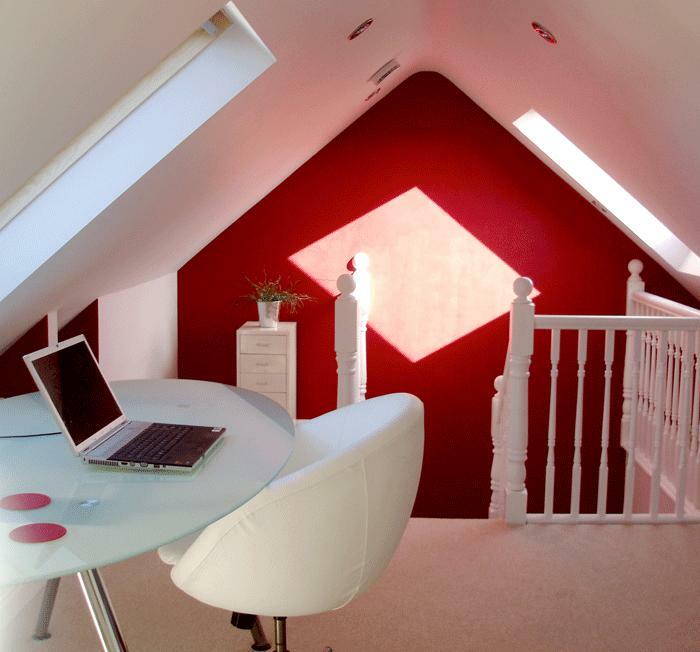 We instructed Breslin Construction Ltd to undertake a loft conversion in our Victorian home. Nigel and his team were efficient, hardworking and organised. The work was completed on time and our expanding family now benefits from an extra bedroom in our house. We were so pleased with the work done that we have since reffered Breslins services to all of our friends who are planning building works in their own properties.